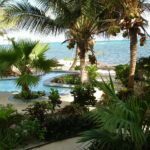 With our beachfront accommodations, The Landings at Tres Cocos provides vacation rental condominiums which will make your Belize vacation truly unforgettable. 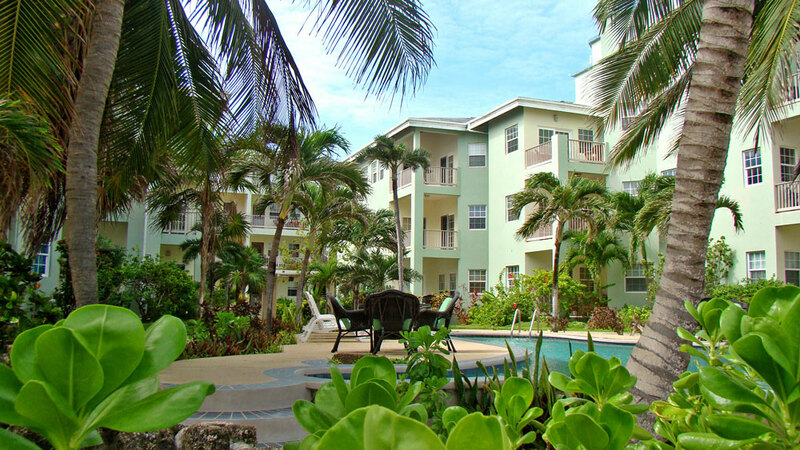 These 1, 2 and 3 bedroom air conditioned condominiums offer all of the amenities you expect in a quality vacation home. Offering 1, 2, 3 and 5 bedroom fully equipped condominiums, each unit affords breathtaking views of the Caribbean from your private veranda. 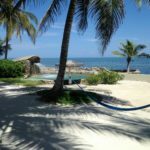 With our beachfront accommodations, The Landings at Tres Cocos provides vacation rental condominiums which will make your Belize vacation truly unforgettable. Located just north of the bridge at the cut, these adjacent properties are less than one mile from San Pedro Town. Close to restaurants, bars and shopping yet far enough away to be quiet and relaxing. All condominiums have ocean and beach views and are fully equipped with full kitchens, air-conditioning and your choice of 1, 2, 3 or 5 bedrooms. The property offers two fresh water swimming pools, a salt water swimming pool, a beach side BBQ cooking station, a large beach area and an onsite management team. 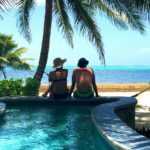 Our goal is to ensure you have an unforgettable and relaxing vacation while visiting San Pedro and create lasting memories and relationships. 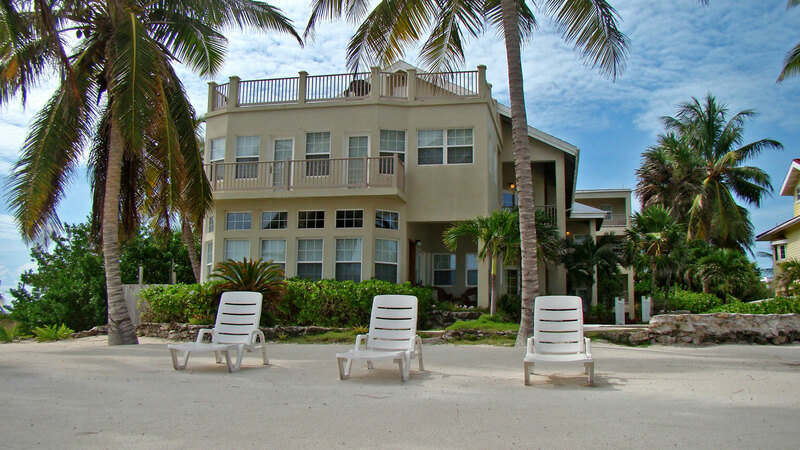 We recently stayed at The Landings at Tres Cocos and had an excellent stay. Chad and Kimberly (the property managers) were incredible hosts. They picked us up at the airport and got our golf cart rental set up for us. They made it easy for us to relax and not have to worry about any of the stress of planning activities. The location is excellent. Very easy drive to great spots downtown in San Pedro as well as Secret Beach. Our unit was spacious and clean and had everything we needed for a great trip. Everything was just perfect. Kimberly and Chad make the great property even better. Their personal service and attention to detail made us feel like we were their only guests. Thank you both! The location of the property is ideal and centrally located. The grounds, beach and pool are spotless and picturesque. 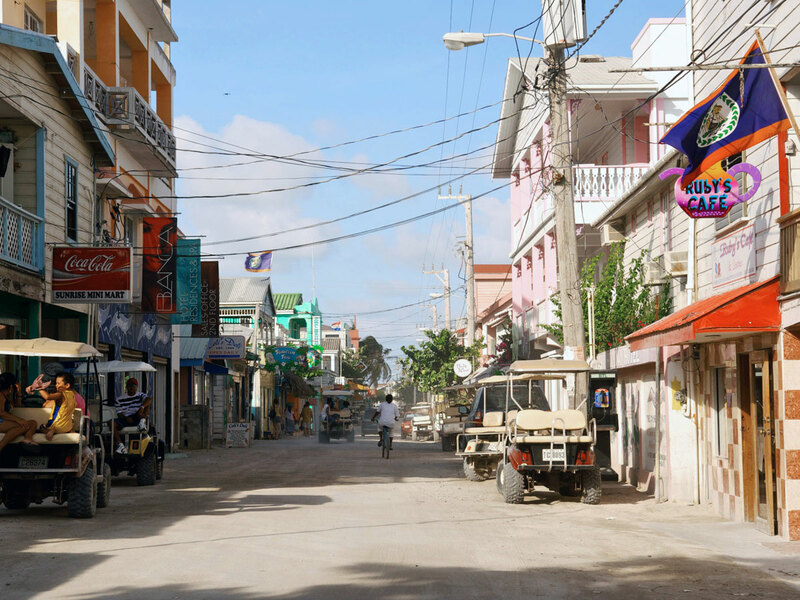 We will be back to Belize and back to Kim and Chad. We made a group trip here and stayed at a wonderful beach front condo. 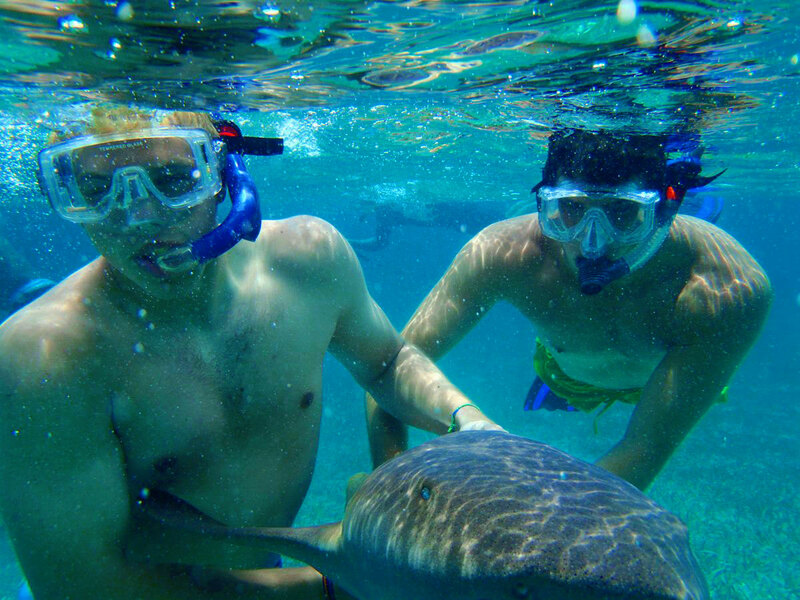 Kim the property manager was great in making all arrangements for us including boat excursions and snorkeling. It was indeed paradise. We will definitely return! 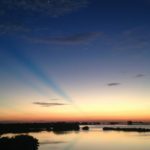 Fantastic stay at tres cocos!! What a wonderful place to stay!! Kimberly and Chad did such a great job of taking care of us, from arranging tours, golf cart, picking us up from the airport, etc. It truly made our vacation relaxing as everything was taken care of for us. The place was great… would highly recommend!! The Landings is a first rate condo. Kimberly and Chad are awesome the view from our 4th floor condo was spectacular. Coordinating our excursions and our luggage transfers at airport was load off our mines. Your won’t go wrong staying at The Landings.